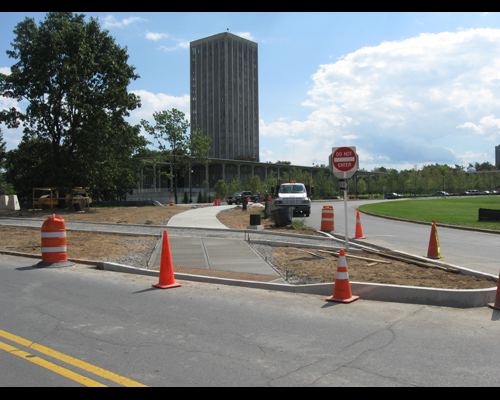 Indian Pond is located in the southeast corner of the UAlbany Uptown Campus on University Drive East, west of the Liberty Terrace Apartments (currently under construction). 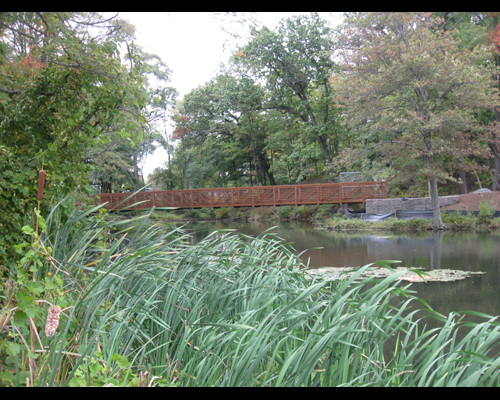 Indian Pond not only serves as a major irrigation and storm water control feature on campus, but it is also an environmental and recreational asset for the University with trails and natural settings. 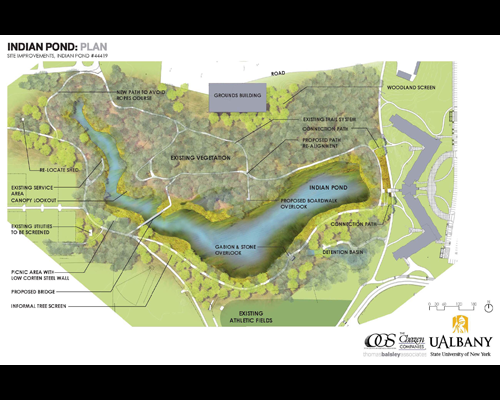 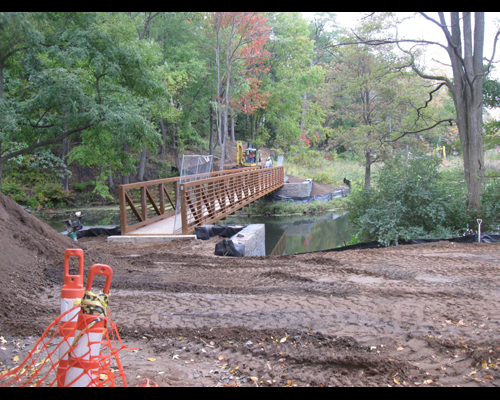 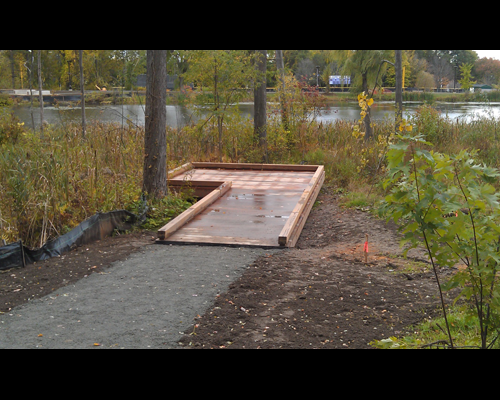 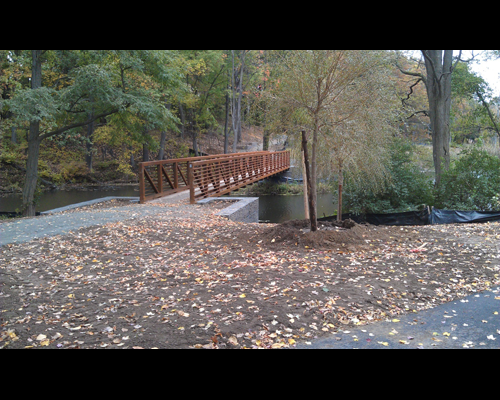 The University will initiate work to improve access to the pond, improve the safety of the trails, restore plantings, and provide other maintenance and upgrades (including installation of benches, an overlook, and a footbridge) to facilitate an enhanced educational and recreational experience while walking the trails. 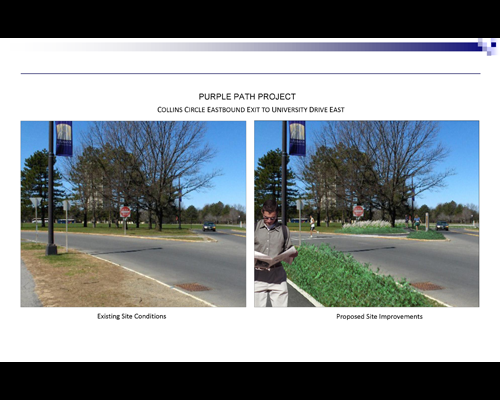 The Purple Path is a planned multi-use pathway located alongside the roughly 5k perimeter road of the Uptown Campus with specialized surfaces for walking, running, and biking. 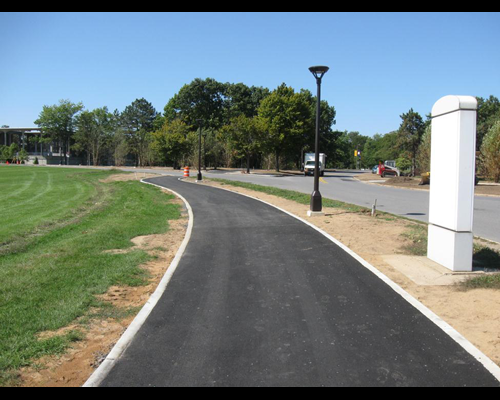 When fully completed, the path would provide a continuous paved and lighted recreational and transportation amenity, correcting deficiencies in existing conditions, for the safe enjoyment of the campus population and surrounding communities. 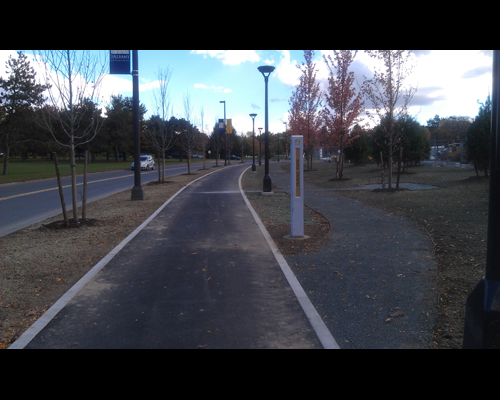 It will also provide a link to local neighborhoods and services. 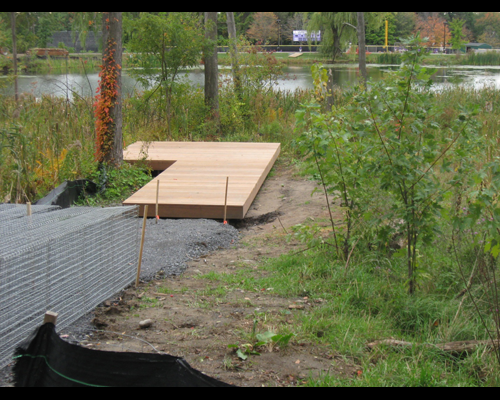 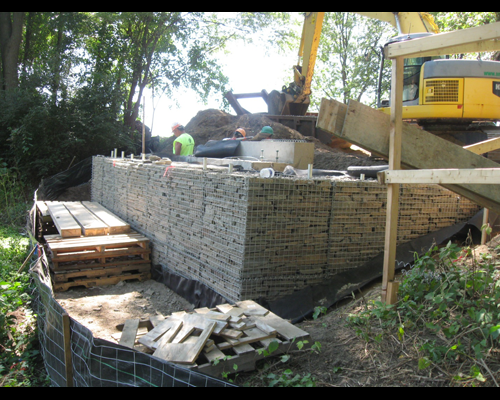 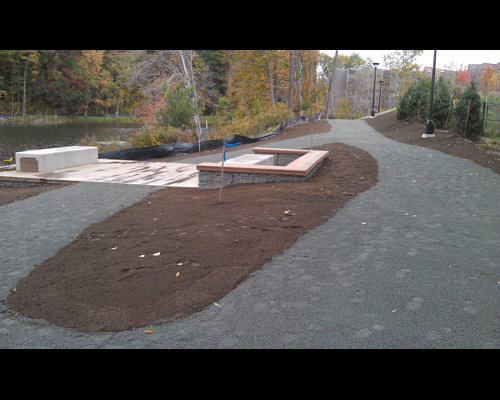 Given the length of the path and the need to coordinate with other work, there are multiple phases necessary to full construction. 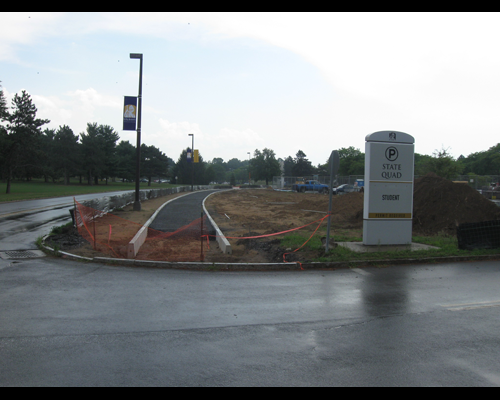 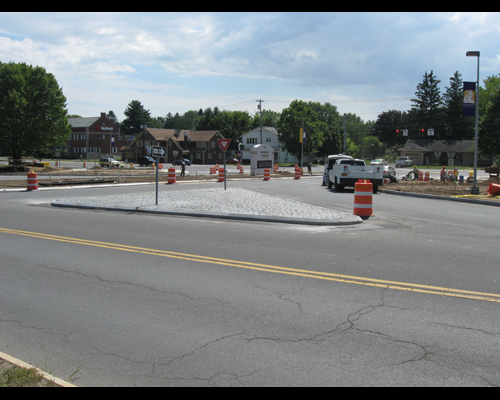 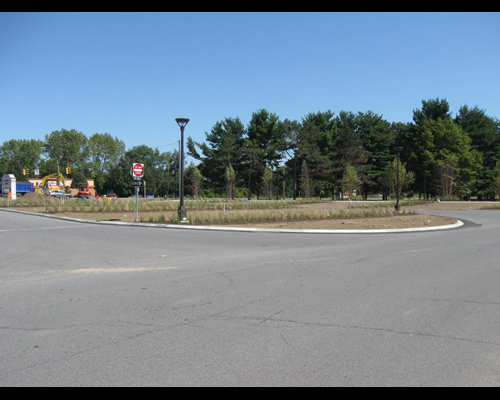 The first portion (Phase 1A) was constructed in 2007 at the Western Avenue entrance, spanning the distance from the entry to the SEFCU Arena to the baseball field. 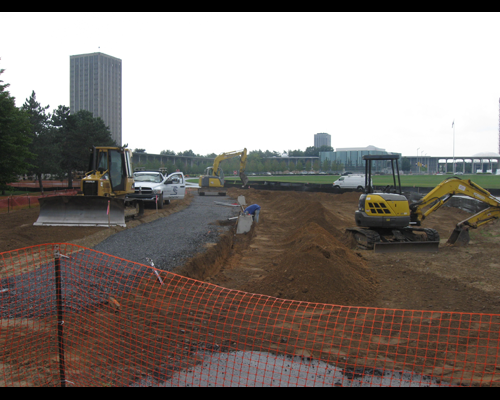 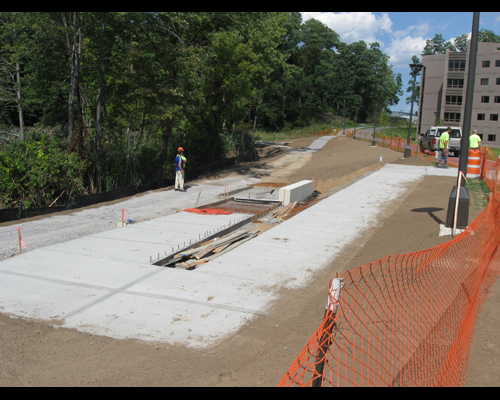 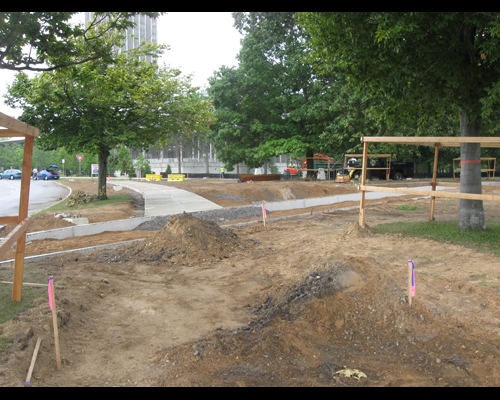 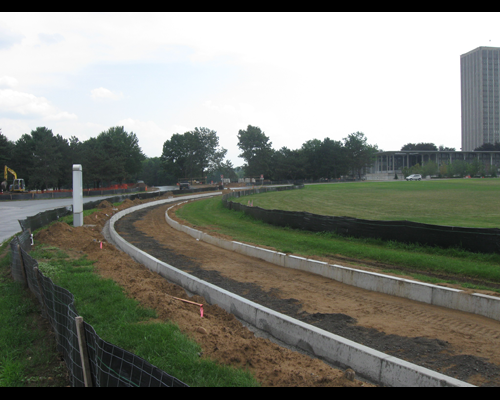 A portion of Phase 1B will be opened in summer 2012, extending the path from the edge of the baseball field through the Liberty Terrace site to the Bohr Sculpture building. 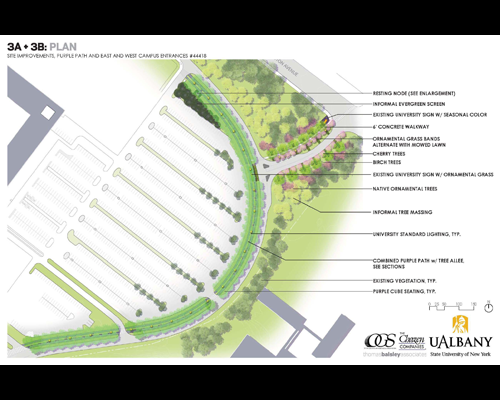 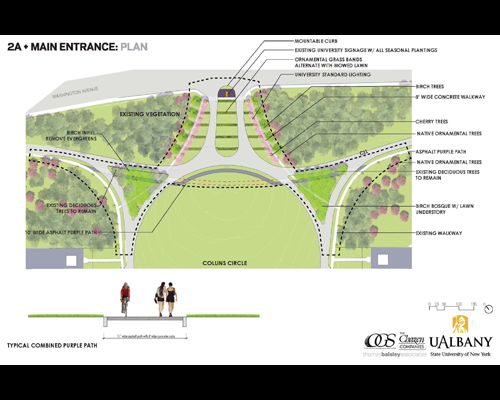 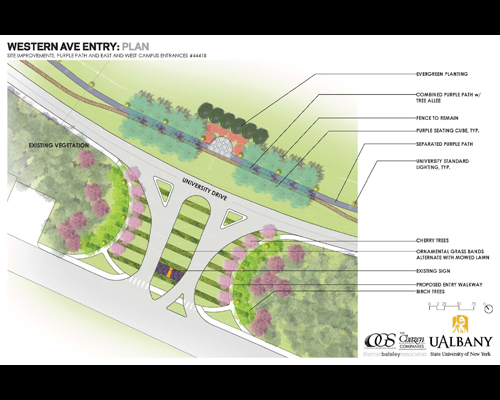 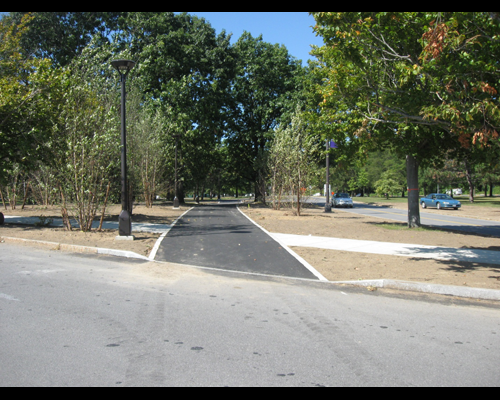 The next phases of the project, Phases 2 and 3, will be designed and constructed at Collins Circle and in the length of the currently unpaved path adjacent to the State Quad parking lot. 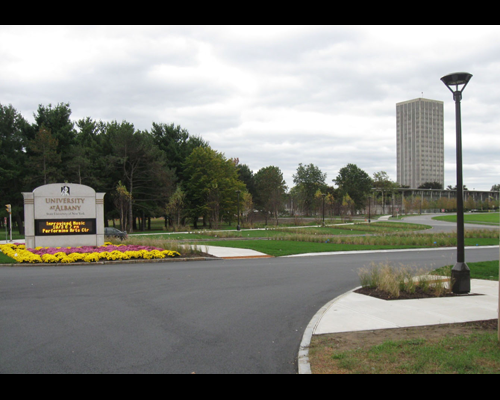 The entrances to the Uptown Campus from Washington and Western Avenues provide a “first impression” of the University. 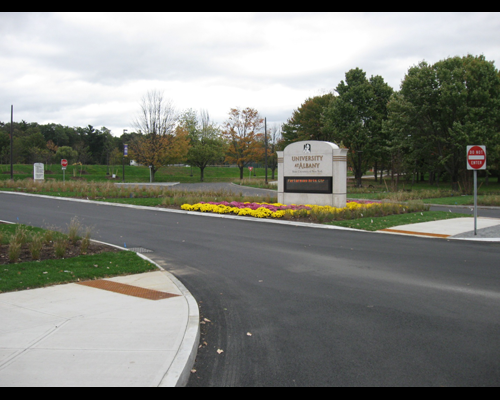 Over the years, while these entrances have received limited improvements (most notably signage), they have not been upgraded to address the backlog of maintenance related to road conditions, dying trees, and improved traffic control. 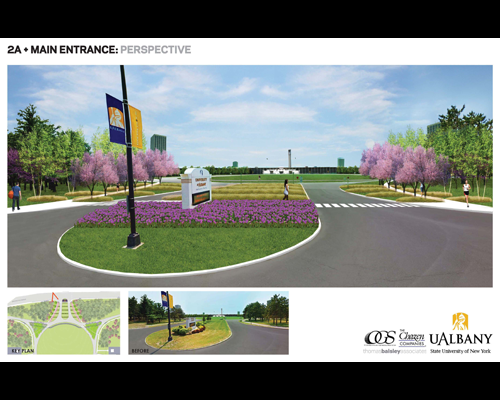 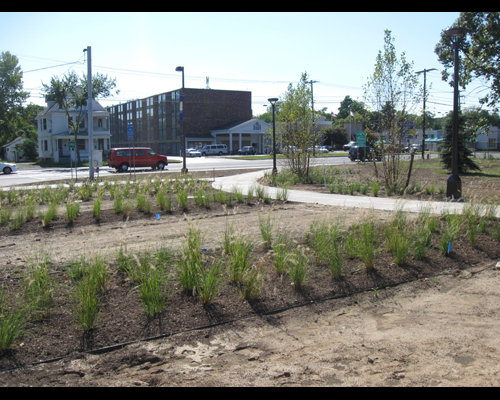 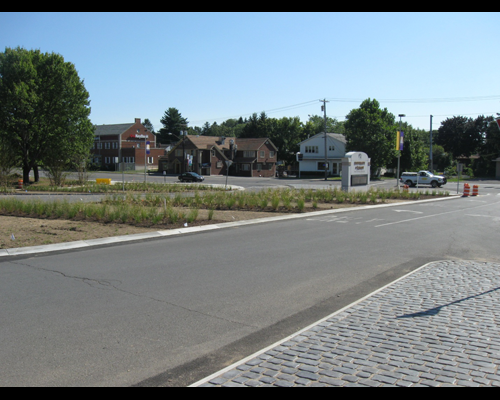 Accordingly, based on a recently completed pedestrian and traffic safety study, several improvements will be made to the entrances, including improved safety, upgraded pedestrian access, and revitalized landscapes. 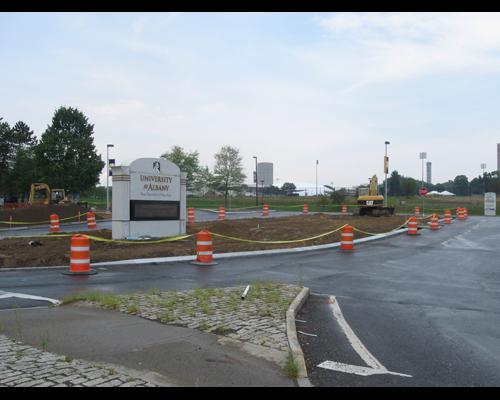 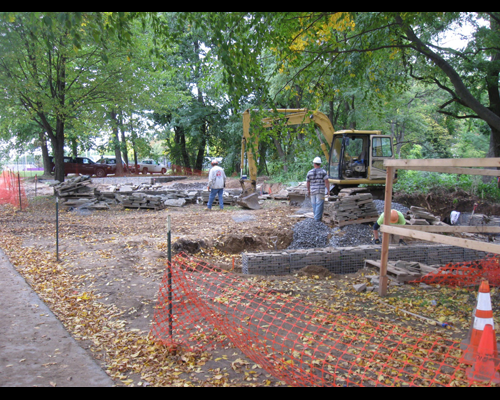 General site preparation, tree removal and preliminary grading completed. 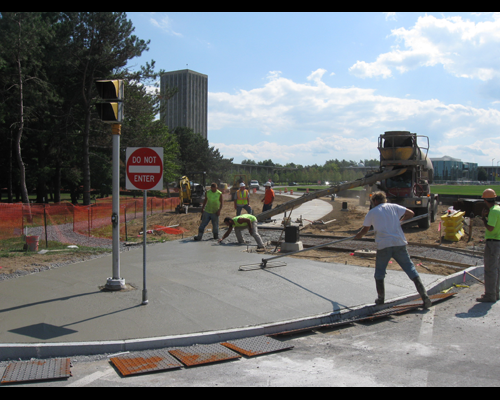 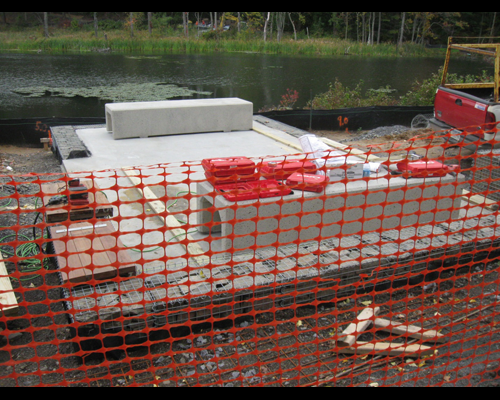 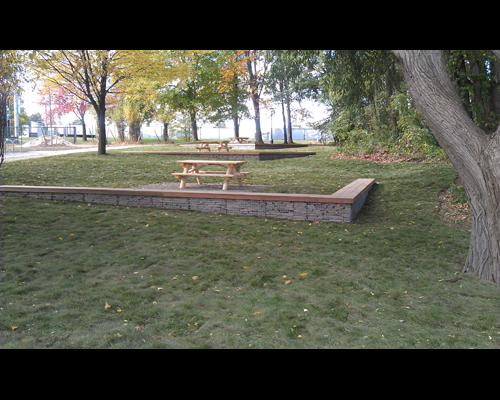 For planning, design and construction, please contact Frank Fazio in Facilities, 442-3400.